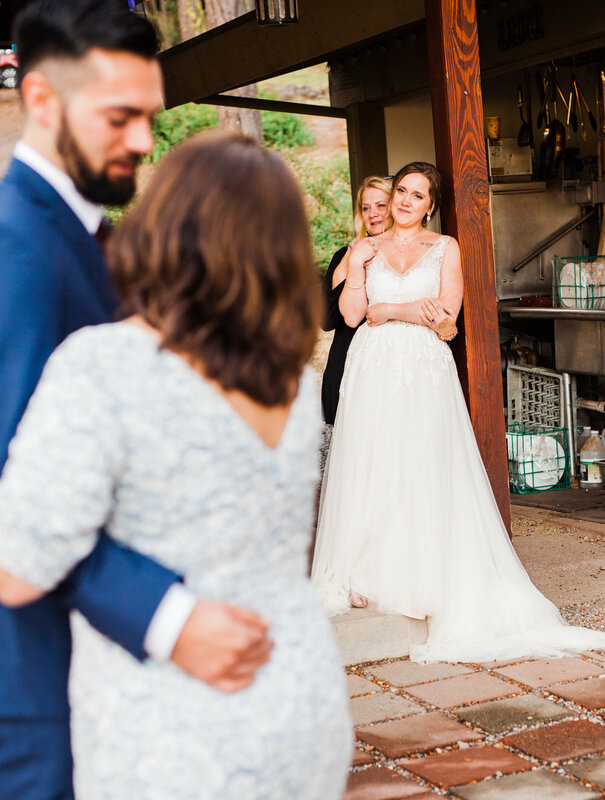 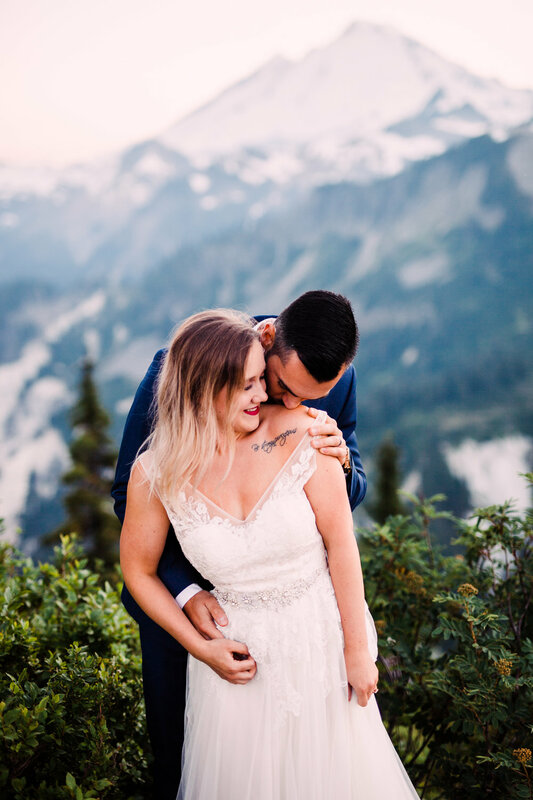 From their gorgeous wedding in Cle Elum, to the stunning vistas of Mount Baker and the North Cascades, I have loved getting to explore with these two and become friends. 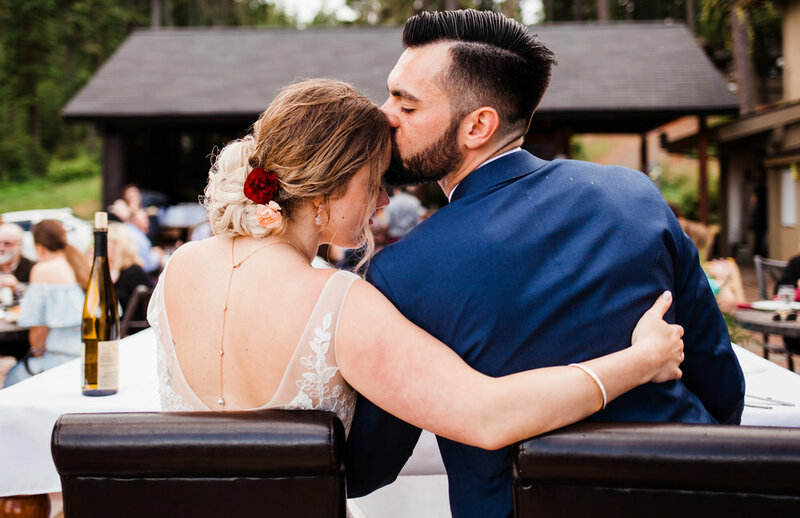 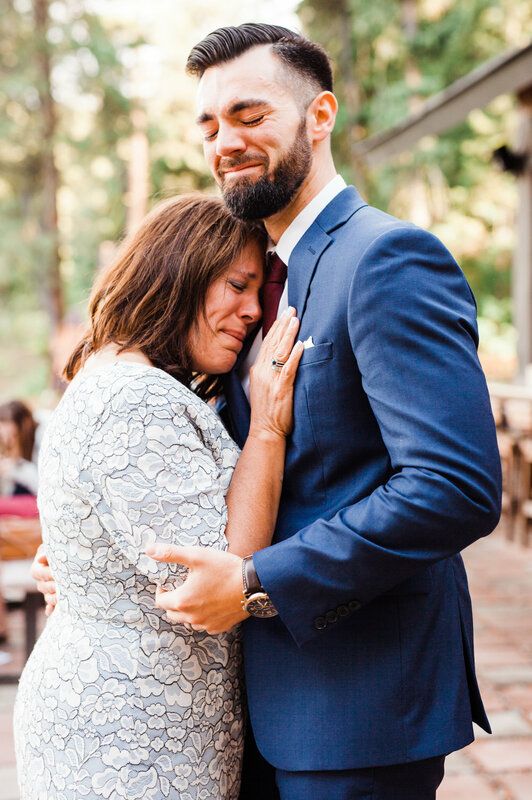 Their wedding was absolutely magical, taking place at the Huntley Lodge in Cle Elum, WA, they were surrounded by their closest family and friends as they said their I do's we were graced with sunshine and a little bit of rain just as the ceremony started, it was a beautiful day filled with love and happiness. 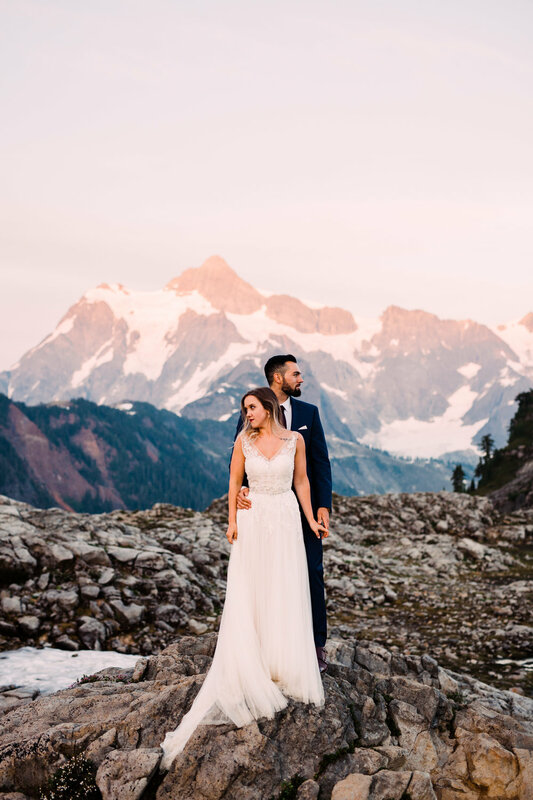 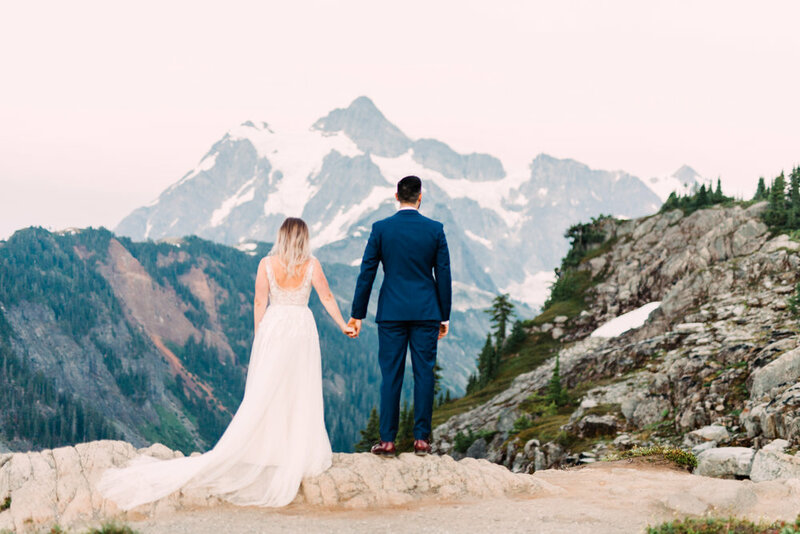 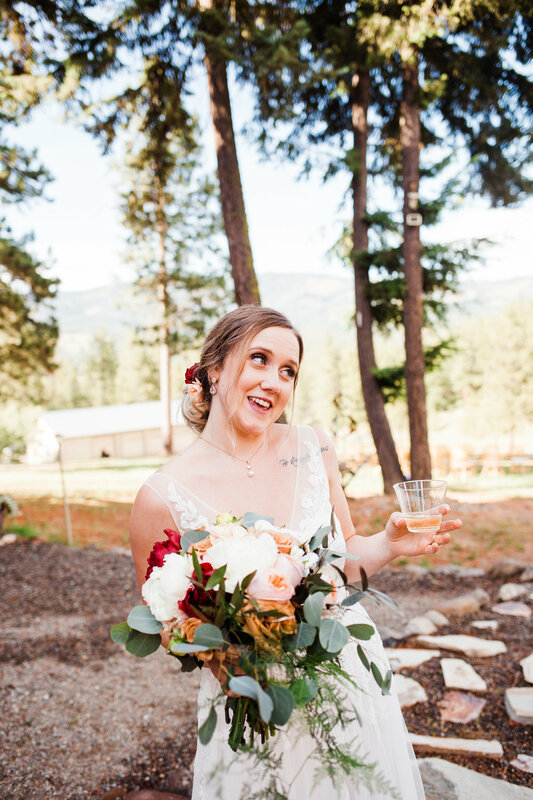 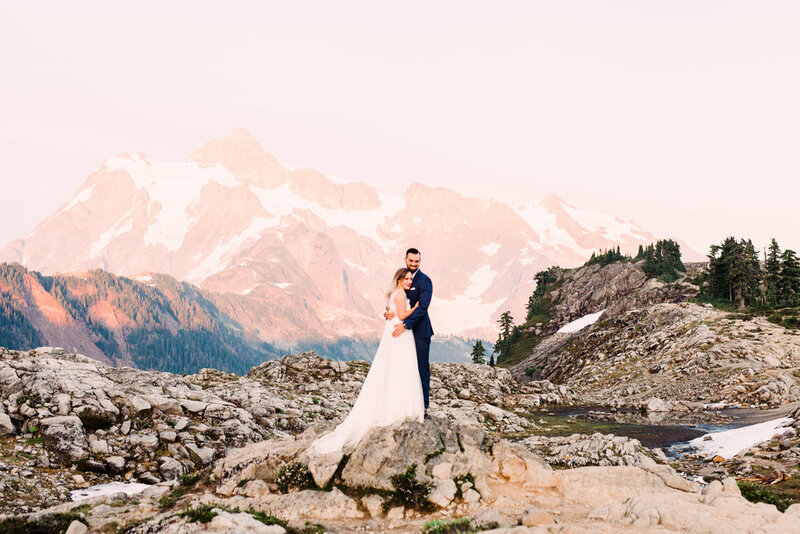 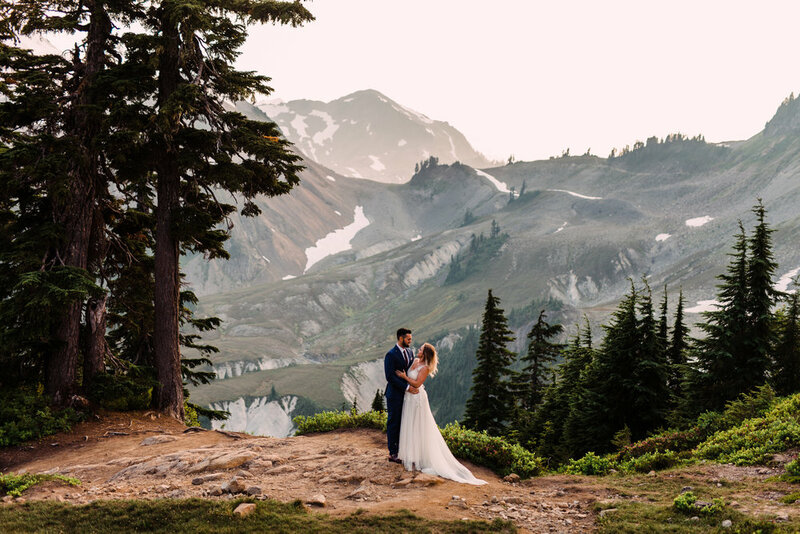 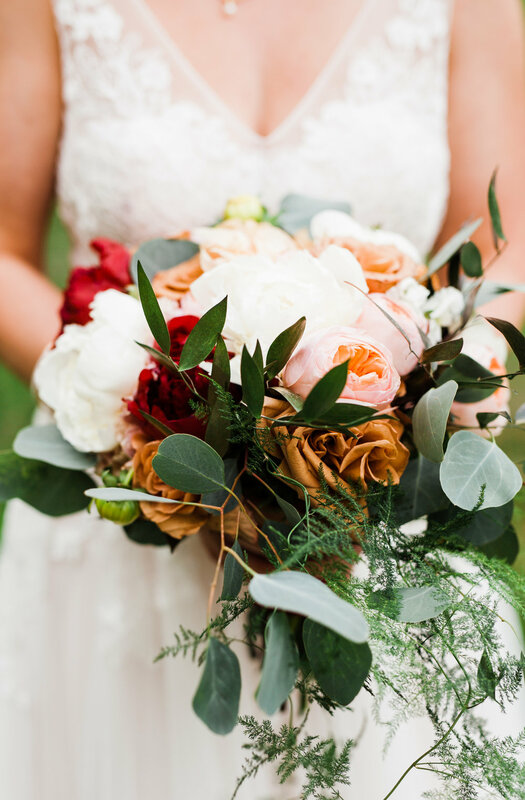 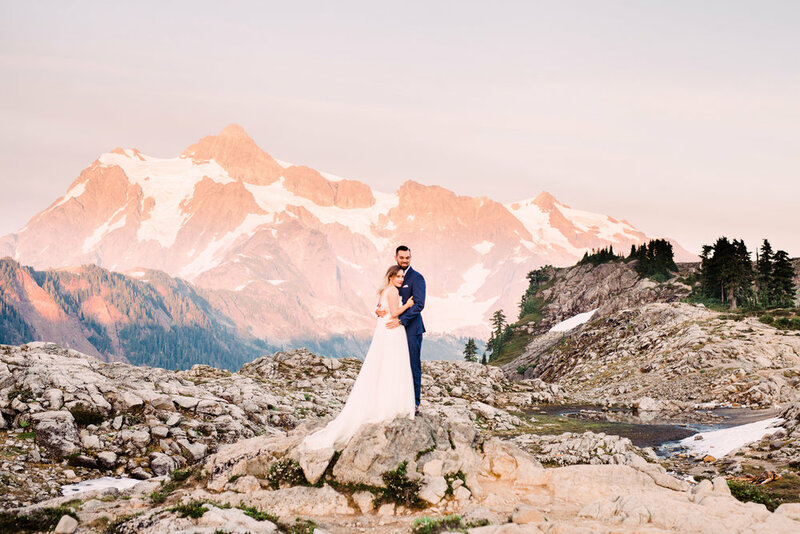 A couple weeks later we packed up and headed for the mountains for a gorgeous adventure bridal session in the North Cascades.